They aren't just like family...They are family! 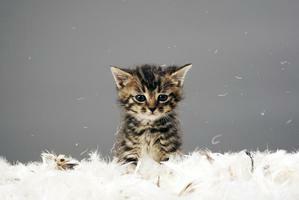 ©2011, Macatawa Pet Care, All Rights Reserved. 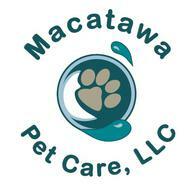 ​Macatawa Pet Care offers CAGE FREE boarding in an exceptionally peaceful, clean, and loving environment, pet sitting and home visits, pet chauffeuring, walks and more, all at competitive rates. 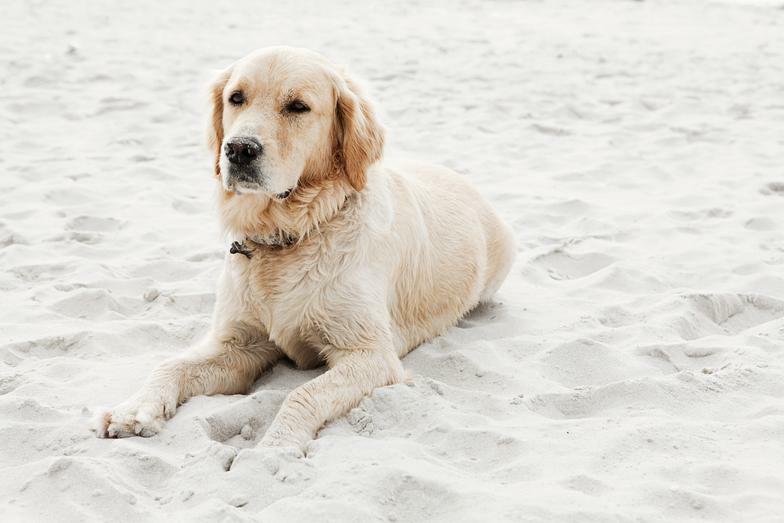 We strive to set ourselves apart by providing unique, customized care for your pet and forging long term bonds, all in a stress free home away from home. 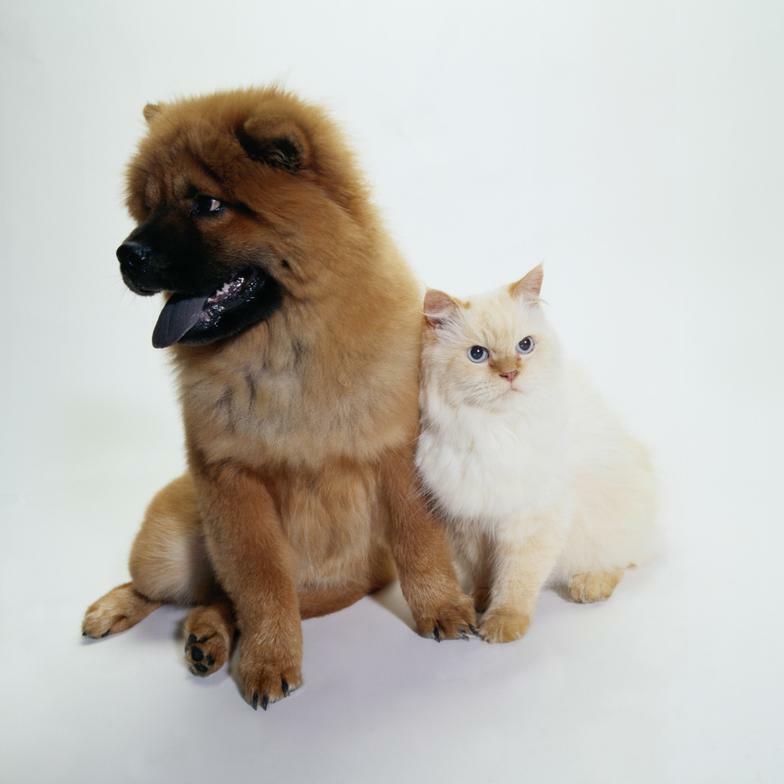 Located in beautiful Holland, Mi., we service the Holland, Saugatuck, Douglas, Zeeland, Fennville and outlying areas.